The agency’s Jet Propulsion Laboratory in Pasadena, California, a division of the California Institute of Technology, manages the Mars Reconnaissance Orbiter Project for NASA’s Science Mission Directorate, Washington. 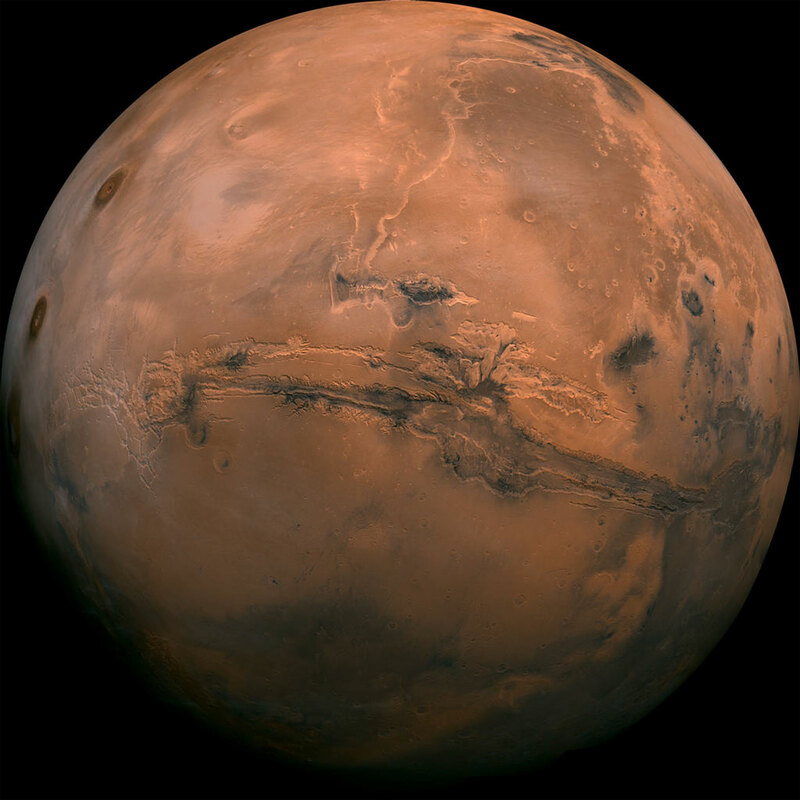 Lockheed Martin built the orbiter and collaborates with JPL to operate it. 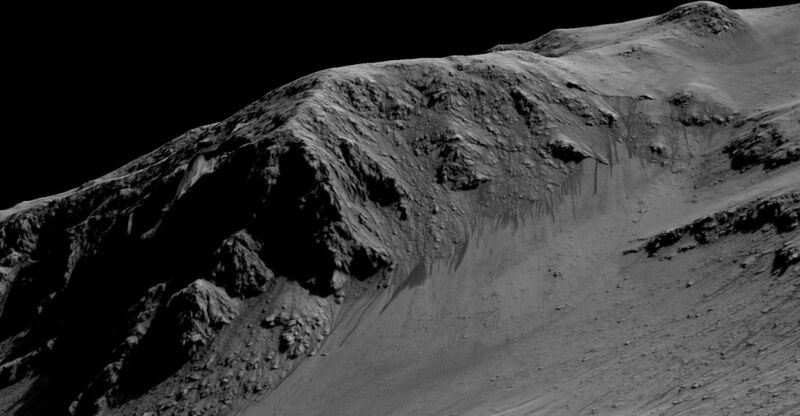 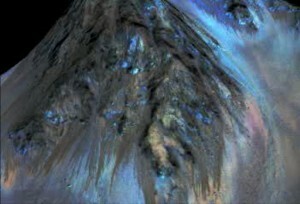 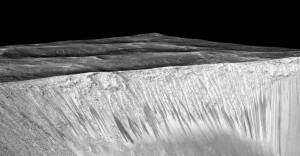 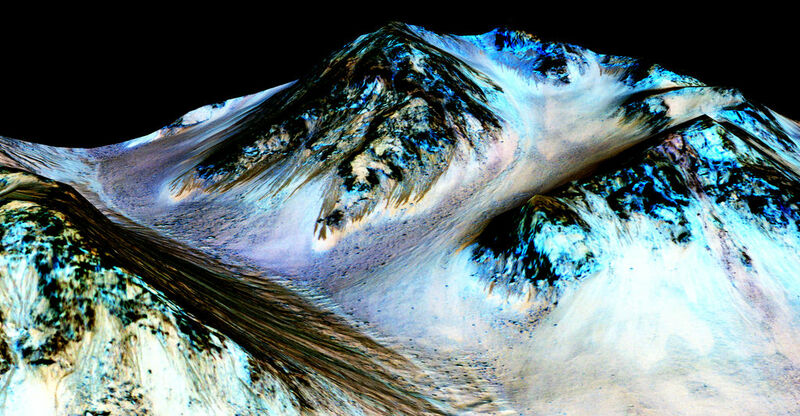 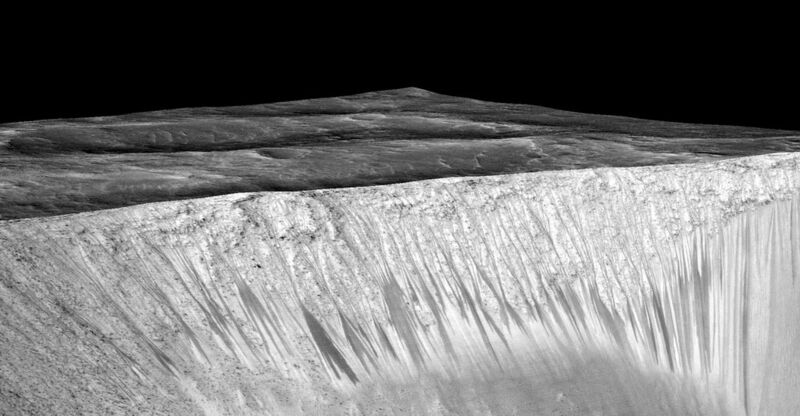 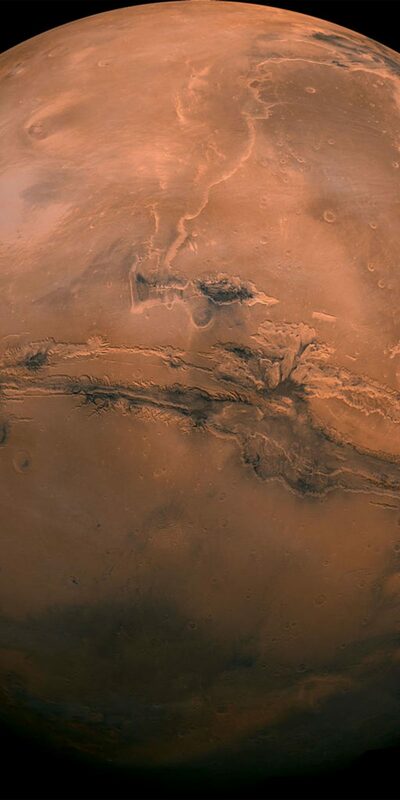 NASA Confirms Evidence That Liquid Water Flows on Today’s Mars Reviewed by DR Ravenholm on September 30, 2015 .